TRAI to propose call drop damages by Oct 15. Sectoral regulator TRAI will come out with recommendations on compensate ing consumers for call drops by October 15 while it will also release a service paper in the next few days listing reasons behind the menace. 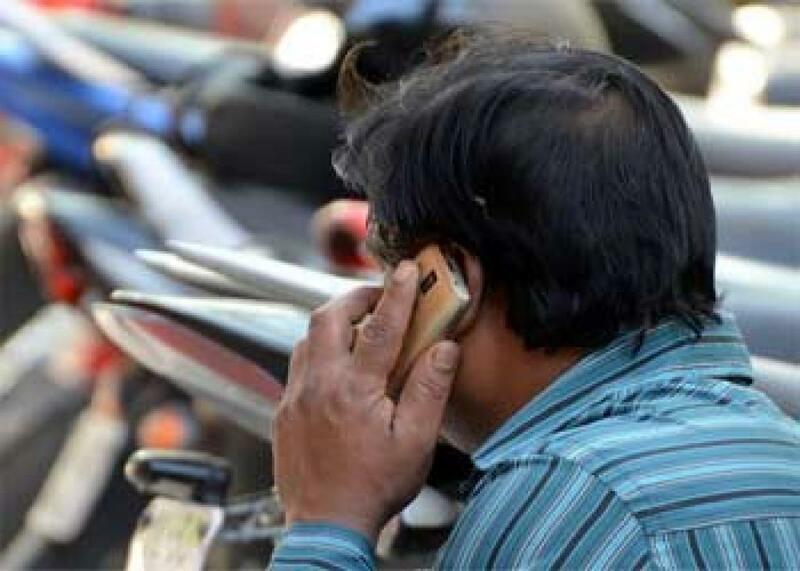 New Delhi : Sectoral regulator TRAI will come out with recommendations on compensate ing consumers for call drops by October 15 while it will also release a service paper in the next few days listing reasons behind the menace. Telecom Regulatory Authority of India (TRAI) on Thursday conducted an open house discussion, wherein all the stakeholders including mobile operators and consumer groups expressed their views. "We will come out with recommendations on compensation to the consumers for call drops by October 15. The stakeholders can submit their written submission on the issue deliberated today by October 5," TRAI Chairman R S Sharma said. He further said the regulator will also come out with a quality of service paper in the next few days which will identify the reasons responsible for call drops. "We will present the ground situation on call drops in data terms," Sharma added. The move will help customers to determine, which player is providing better services in an area that will help them in choosing an operator. TRAI will also publish the results of the drive tests conducted by it on September 28-29 in Delhi and Mumbai in a few days. Apart from the two metros, TRAI has also conducted drive tests in five other cities including Ahmadabad and Pune recently. Opposing the move, the operators said there are many things which are responsible for call drops and not all are under their control. They also said the cost to set up a mechanism for tracking call drops will be huge. The call drop problem has become acute in the last four-five months and even Prime Minister Narendra Modi has voiced serious concern over the issue. The government recently stepped up pressure on operators to check call drops asking their promoters including Anil Ambani, Kumar Mangalam Birla and Sunil Mittal to directly intervene in the matter.